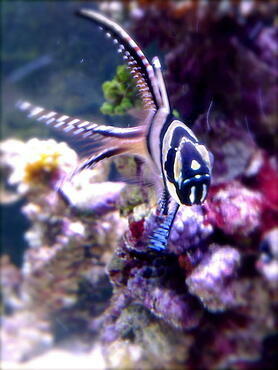 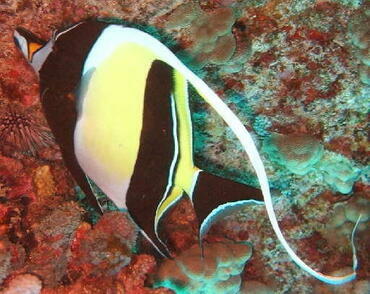 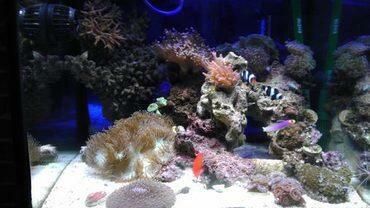 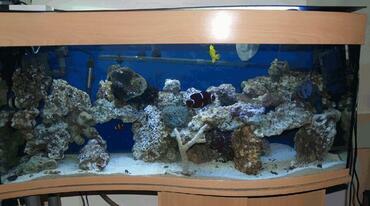 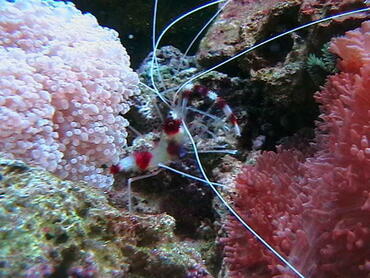 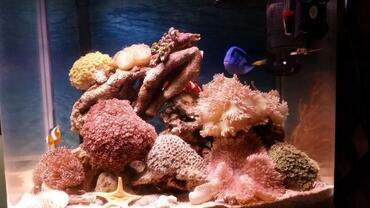 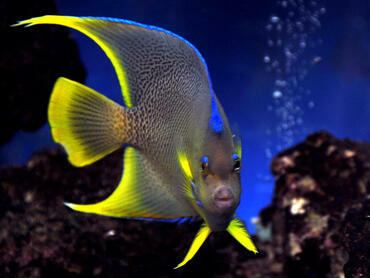 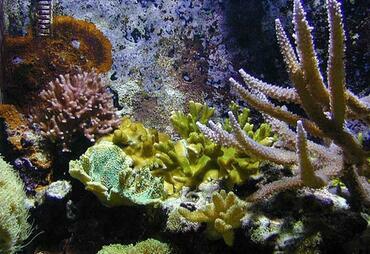 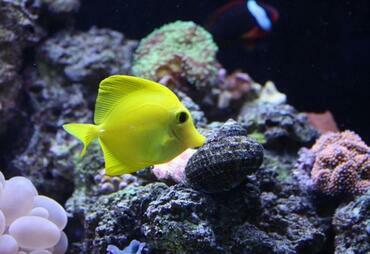 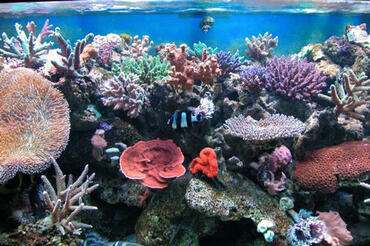 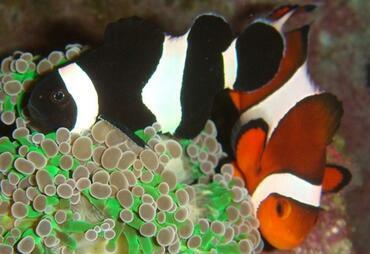 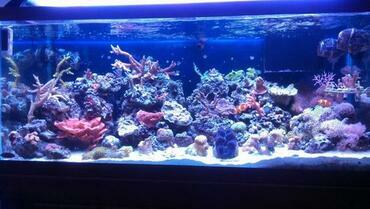 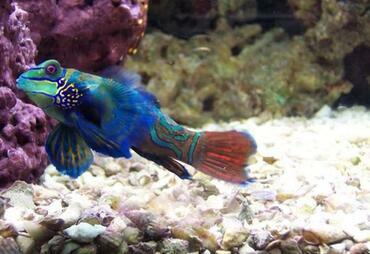 If you purchase your saltwater fish online you may have a larger variety of species to choose from. 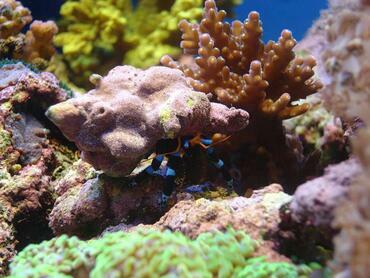 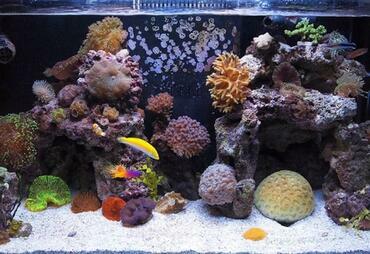 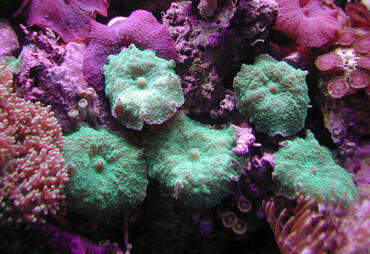 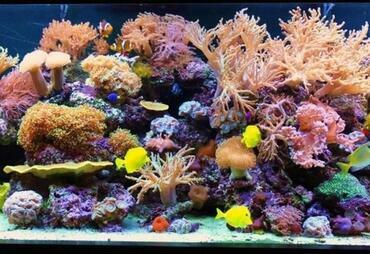 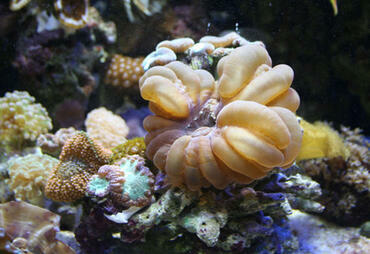 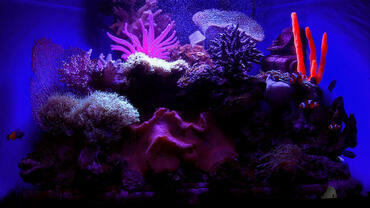 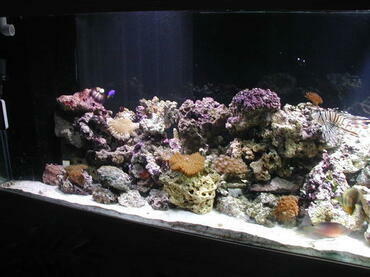 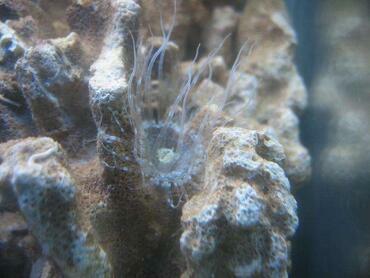 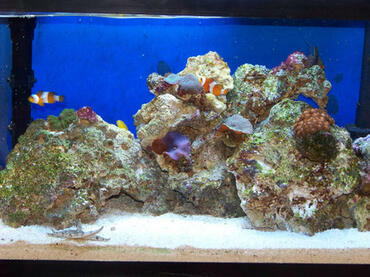 If you are thinking about buying some new fish for your saltwater tank, think about purchasing them online! 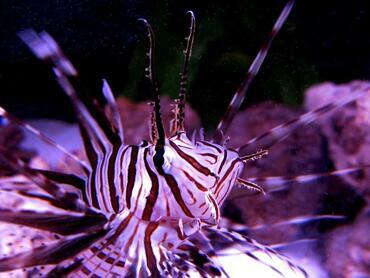 Not only does buying online offer you a wider selection of species but it also reduces the stress your fish experience by having them shipped directly to your home. 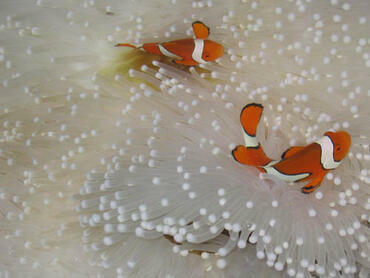 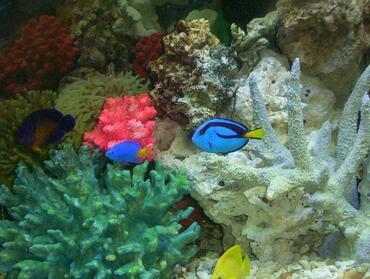 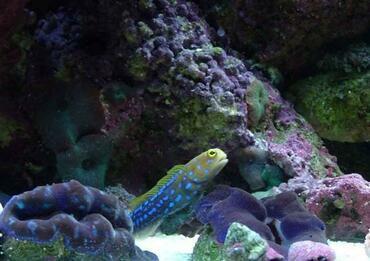 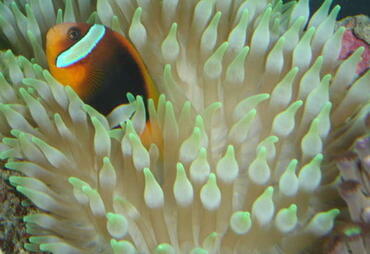 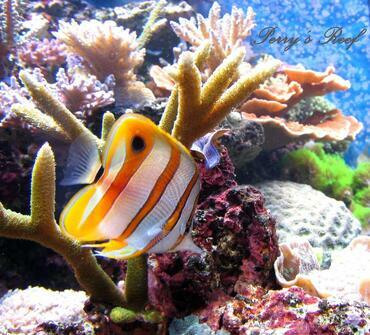 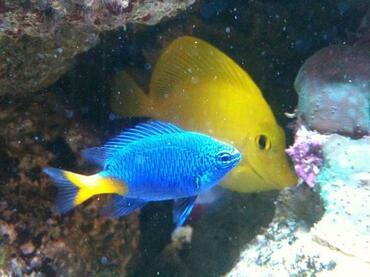 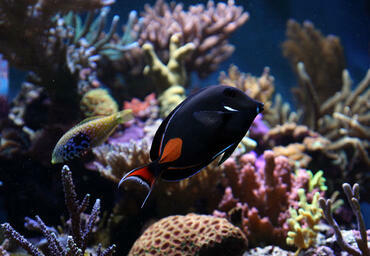 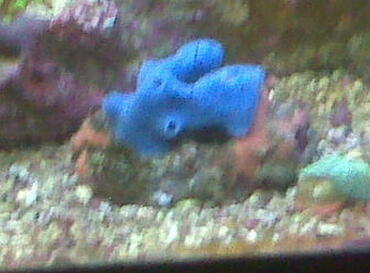 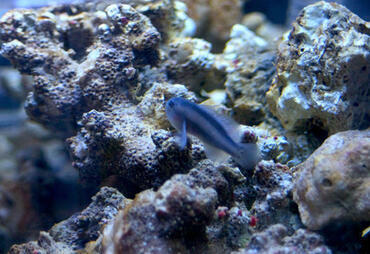 Did you know that going to the local pet store is not the only way to buy saltwater aquarium fish? 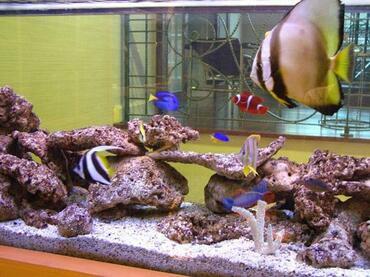 Thanks to modern technological advances, it is now possible to buy aquarium fish online. 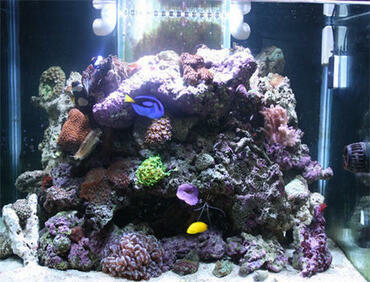 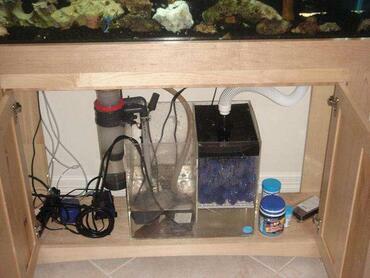 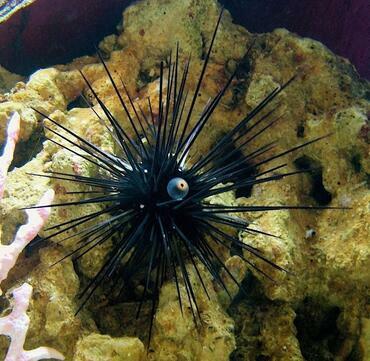 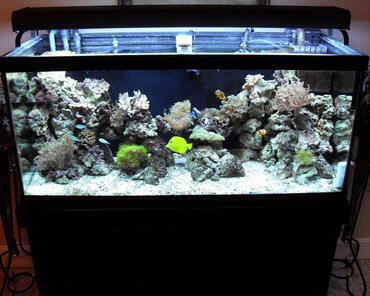 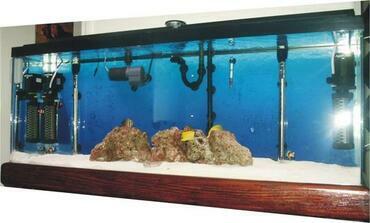 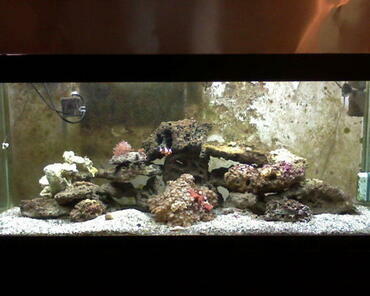 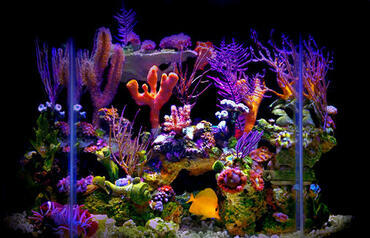 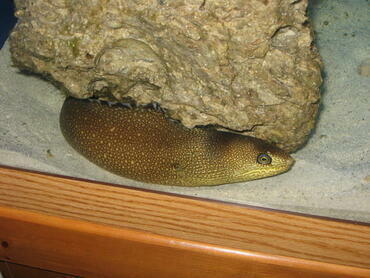 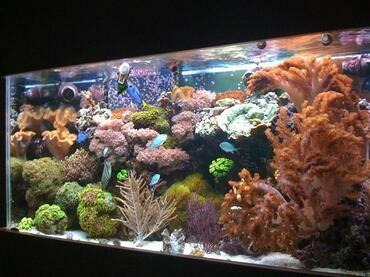 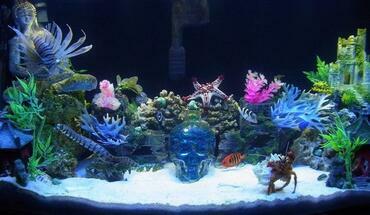 Just a few years ago this concept was virtually unheard of and one that many aquarium hobbyists were skeptical about. 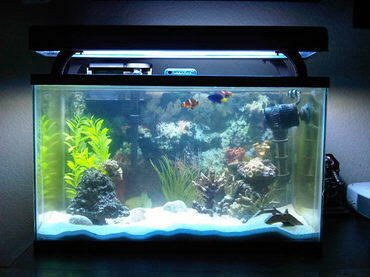 Today, however, buying saltwater aquarium fish online is a common practice and, for many aquarium hobbyists, it is preferable to buying from pet stores. If you are looking to purchase some new fish for your saltwater tank, read more to discover the benefits of buying online. If you have ever tried to buy saltwater aquarium fish at your local pet store, the chances are good that you had trouble finding the species you were looking for. 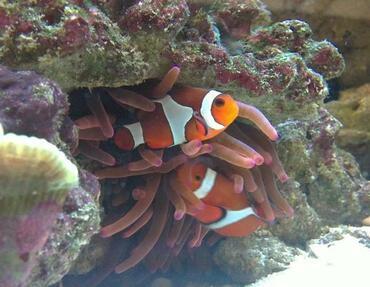 Many local pet stores have a limited selection of saltwater aquarium fish so if you want something other than the most popular species, you may not be able to find it in store. 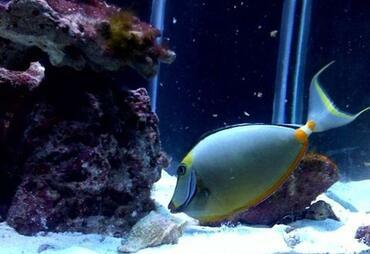 One of the main benefits of purchasing aquarium fish online is that you have a much wider selection to choose from – if one supplier doesn’t offer the species you want, all you have to do is look for another supplier. 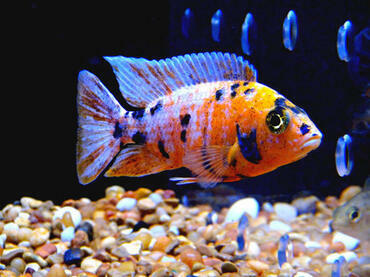 In addition to offering a wider variety of species, you may also have some options when it comes to the age and size of the fish you purchase online whereas, in the pet store, you are limited to the specimens the store has in stock. 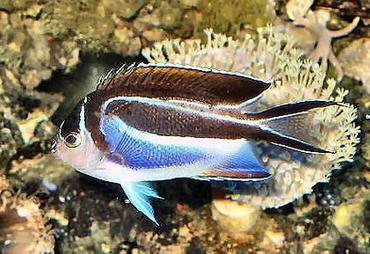 One reason aquarium hobbyists are often skeptical about buying online is that you cannot actually see the fish before you purchase them to be sure they are healthy. 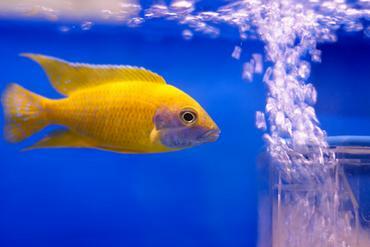 While this may be true, the fish you purchase online are actually more likely to be healthy than those you find in the pet store anyway. 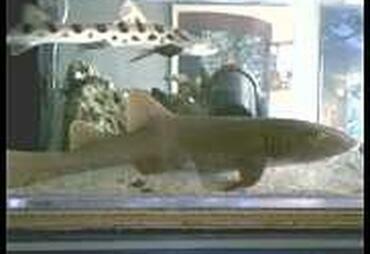 The fish you see in the pet store have already gone through the shipping process which is incredibly stressful. 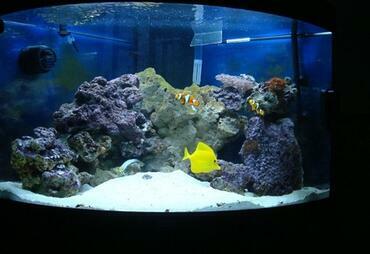 This stress, combined with the stress of being kept in overcrowded tanks, can have a detrimental effect on the health of those fish. 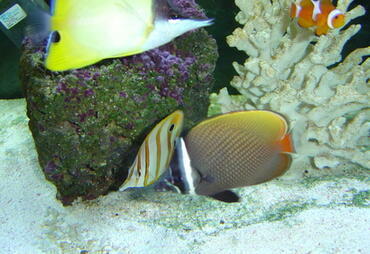 Another major benefit of buying fish online is that you can cut out a great deal of stress by having the fish shipped directly to your home. 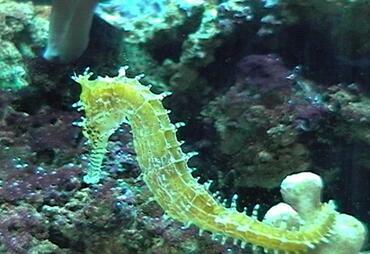 Some online suppliers have even begun to include a “what you see is what you get” option on their websites – you simply click on a picture of the fish to see it in its holding tank. 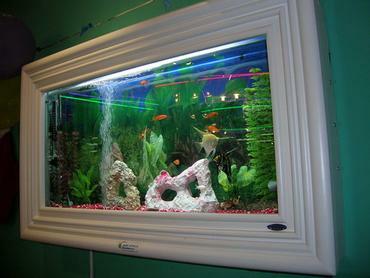 There are many aquarium supply companies which offer aquarium fish through their websites and there are also a wide variety of companies that operate solely online for the sale of aquarium fish. Not only can you purchase fish from aquarium supply companies but, thanks to the internet, you can also purchase directly from breeders and suppliers. 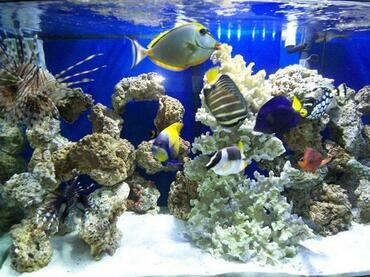 To find saltwater aquarium fish for sale online all you have to do is perform a simple search using your favorite search engine. 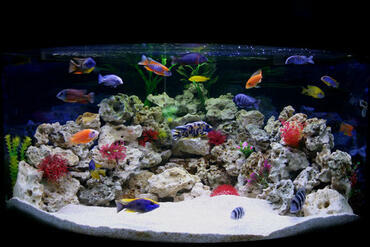 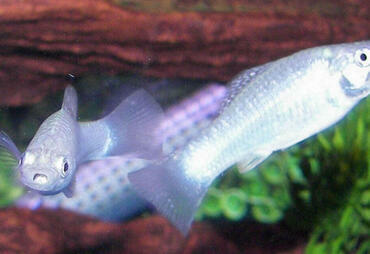 Some of the most popular online aquarium fish suppliers are LiveAquaria.com and LiveFishDirect.com. 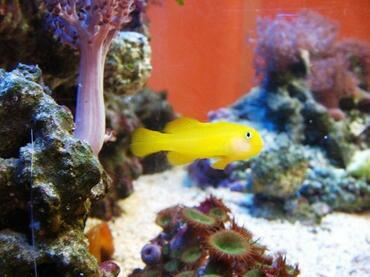 Because you are purchasing your fish online rather than picking them up directly from the pet store, you cannot be sure what condition your fish will arrive in. 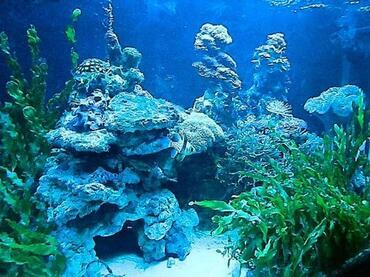 Fortunately, most online aquarium fish suppliers offer an “arrive alive” guarantee and many extend that guarantee for up to two weeks after the shipment has arrived. 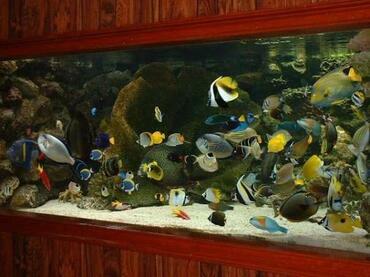 If the fish you receive are dead or diseased upon arrival, most companies will refund your money or send you a replacement fish. 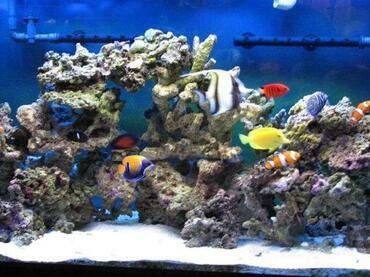 When purchasing saltwater fish online you need to be sure you are buying from a reputable company or breeder – you do not want to pay for low-quality fish because they may not be healthy. 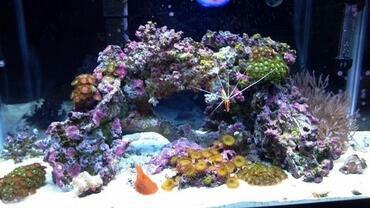 While it is difficult to be completely sure that the company you purchase from is knowledgeable and trustworthy, there are a few signs you can look for to help you evaluate the company before you buy. 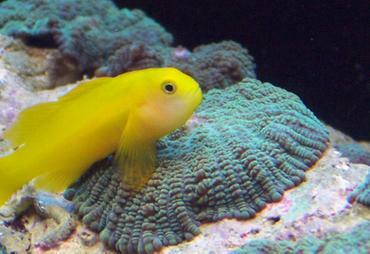 The website should offer more than just a listing of fish for sale – it should offer pictures, extensive profiles and species information as well as explanations of company policies and shipping procedures. 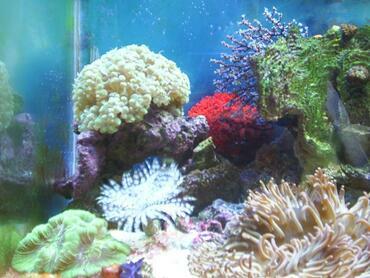 The more information the website offers, the more knowledgeable the company is likely to be. 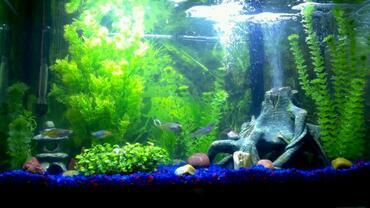 If you want to be sure you buy from a reputable supplier, you can also ask your fellow aquarium hobbyists for recommendations or look up reviews online. 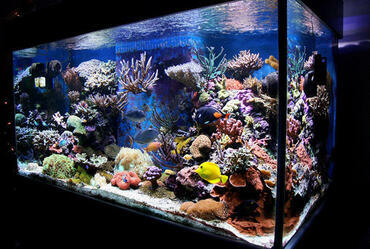 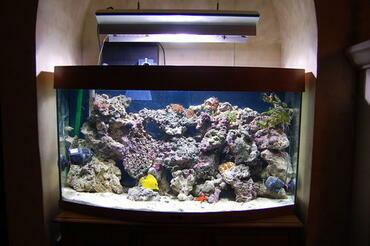 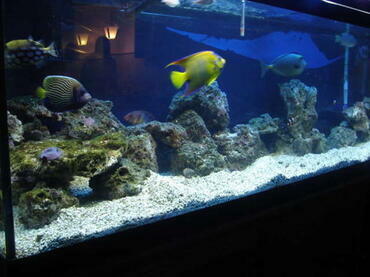 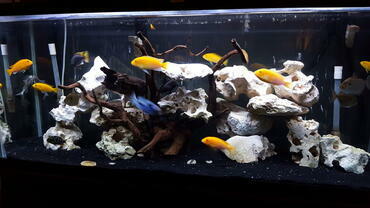 One of the biggest drawbacks to purchasing aquarium fish online is the added cost of shipping. Many aquarium fish suppliers factor the cost of shipping into the prices of their fish, but it can still be a significant expense. 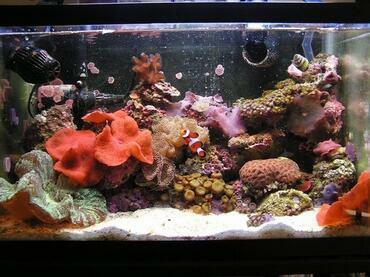 To save money on shipping, try to combine your order with the orders of other friends or fellow aquarium hobbyists. 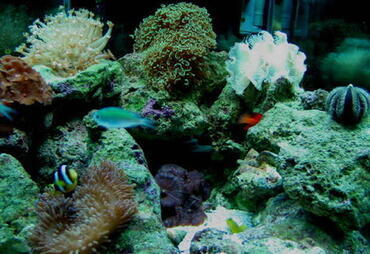 By pooling your order with several other people you can all save on the cost of shipping. 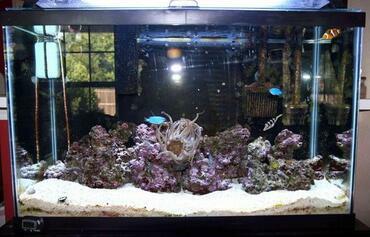 If you have never purchased aquarium fish online, you may be skeptical about the concept but it is really something worth considering. 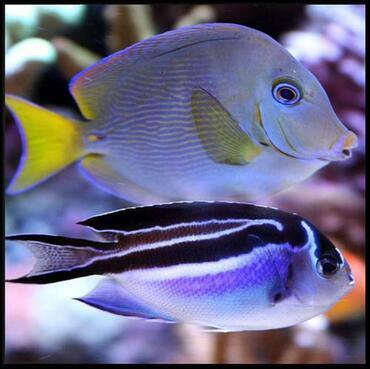 Not only does buying online offer you the a wider selection of fish but it actually easier on your fish to buy online than to purchase them in the store after they have already gone through the shipping process. 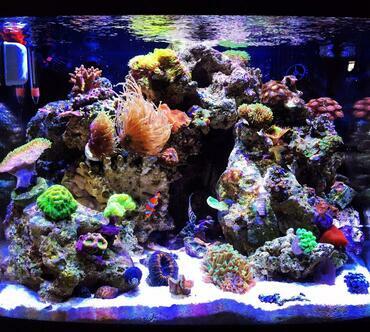 If you are thinking about purchasing some new saltwater fish in the near future, consider buying them online – you may be pleasantly surprised by how easy and convenient the process is!